I will probably wrote one day about the folklore in SEO about the colour of the hats (white hats follow Google guidelines, black hats don’t, and grey hats are neutral), anyway the goal of my post is to present this infographic by seomoz. 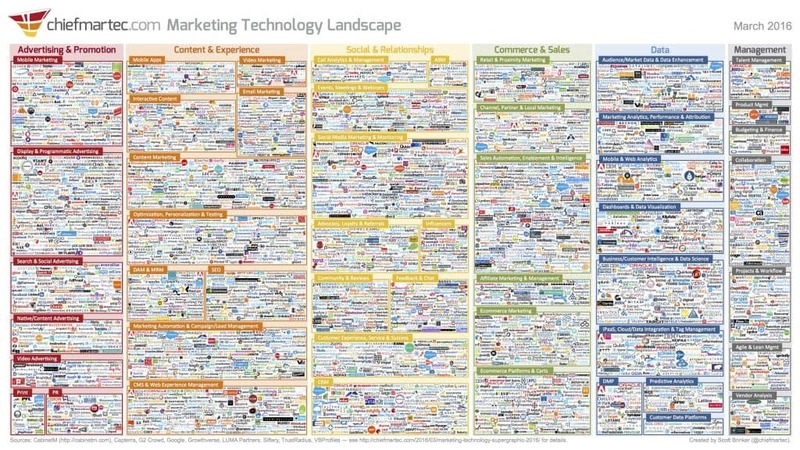 Where Will Marketing Be in 3 Years? It is important for small businesses to understand the marketing channels that will bring them the most value and differentiate them from competitors. 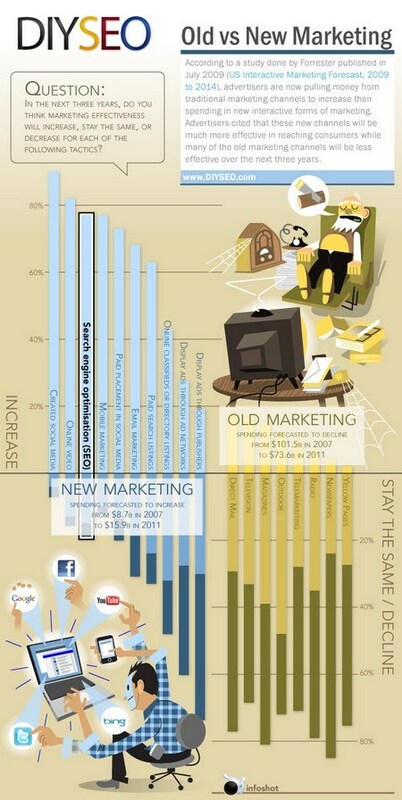 This week’s infographic shows that marketing spend is shifting from traditional to interactive advertising (ex. 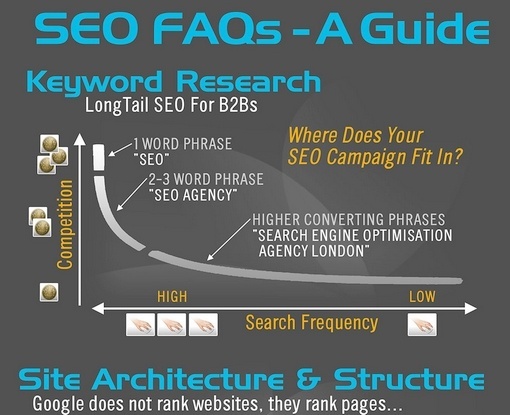 from newspaper to SEO) as businesses see that these new channels will be much more effective in the next three years.